Once relegated to the dark haze of strip clubs, this dancer is bringing exotic dance into the light. This is her story. Find out how Cathy Reed overcame her own guilt and shame, and is now helping others explore their own sexuality and self-acceptance through dance. 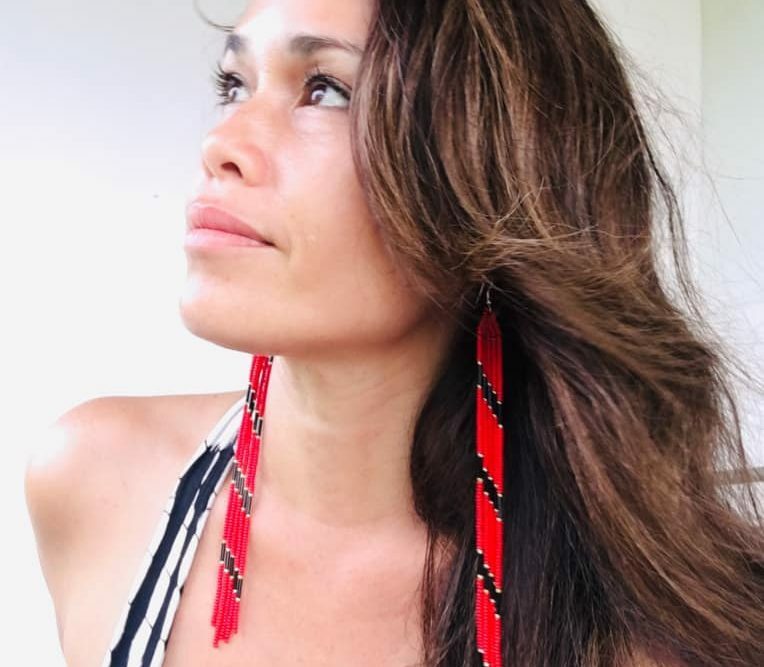 While researching Hawaiian Pidgin, author Cathy Reed makes unexpected, life-changing discoveries that force her to explore her past.